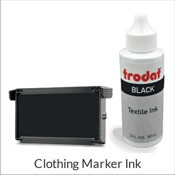 Don’t let your old ink pad dry out and leave you without a way to make beautiful lasting stamp impressions! This Ideal 170R Replacement Pad will get you stamping again in no time! Everyone needs a new ink pad from time to time. 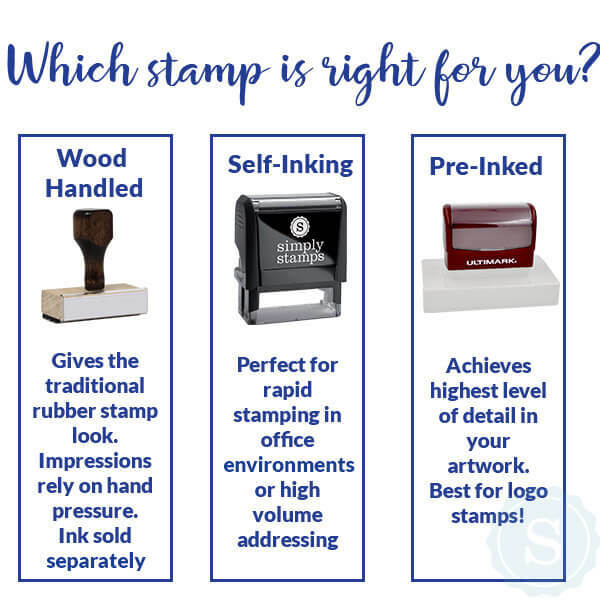 Ideal for use with this model specific self inking stamp! Make an impression minus the mess! 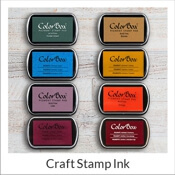 Available in a variety of ink colors, this self inking stamp refill will keep your stamp stamping beautifully!. Order your new ink pad now and make sure you never run out of ink again! 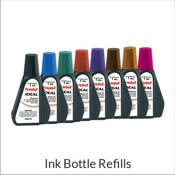 Ideal 170R Replacement Pad Details Use the Ideal 170R Replacement Ink Pad for all Ideal 170R self-inking stamps. 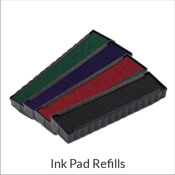 The Ideal 170R Replacement Ink Pad is perfect for changing colors when different colors of print are desired, and when your ink pad color no longer fits your specific needs.